Monero is a private, secure, and untraceable cryptocurrency. It is open-sourced and free to anyone who wants to use it. With Monero, you control your funds, and no one can trace your transactions. The coin is not owned by any one institution, authority, or entity. However, it does have a core team that manages, develops, and maintains it. With Monero, you’re getting a currency that focuses on anonymous transactions. The cryptocurrency creates a private, censorless token which is used to transfer value throughout the globe. With a powerful yet private protocol called CryptoNote, the Monero cryptocurrency has shown that valuable transactions can remain private. Monero originated in April 2014, however, at that time it was known as BitMonero. This was a result of a fork by Bytecoin. The Bytecoin currency was a fork off the CryptoNote protocol, even though it’s technically not a currency. 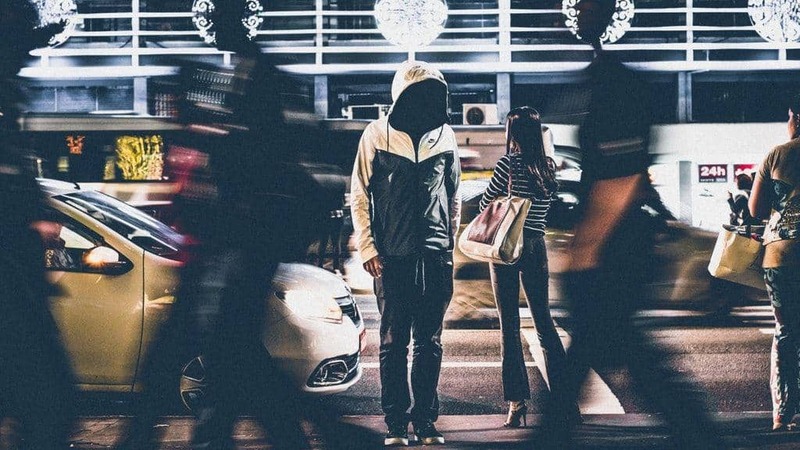 CryptoNote chose to focus its efforts on achieving true anonymity and privacy through cryptographic techniques and capabilities. 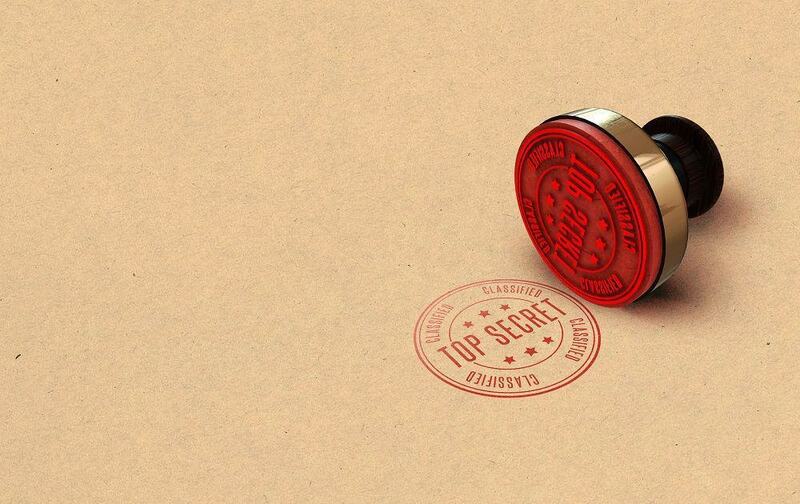 CryptoNote is known for its groundbreaking ring signatures – which we’ll get to in a bit – which now serve as the fuel for the privacy which Monero provides its users. Monero focuses on anonymity for its transactions, which means its blockchain network is transparent by default. However, it is impossible to trace any transactions on the network back to a specific IP address. This is in stark contrast to Bitcoin, which allows this type of traceability through its transactions. A common myth that permeates the cryptocurrency community is that Bitcoin is both untraceable and private. Some even go so far as to say that Bitcoin cannot be tracked. In reality, it is widely known that Bitcoin resides on a public blockchain that consists of an unchangeable list of transactions. This list tracks everyone who uses the Bitcoin platform. Using a public ledger has its benefits. It can confirm transactions, maintain integrity, and provide a modicum of anonymity. However, Bitcoin is far from private. For every transaction that exists on the Bitcoin blockchain, there is a public ledger to match it. All transfers that occur and their metadata is viewable for any public Bitcoin wallet address. What does this mean? Each and every transaction made for that specific public address remains visible. From the creation of the first transaction until the most recent transaction completes, all of them are visible on the blockchain. On the flip side, Monero uses its cryptographic protocol it refers to as CryptoNote. With this protocol, Monero aims to make its transactions untraceable and private. This means that the balances of XMR wallets and tokens stay confidential. Ensuring your privacy in the fin-tech sector is critical. 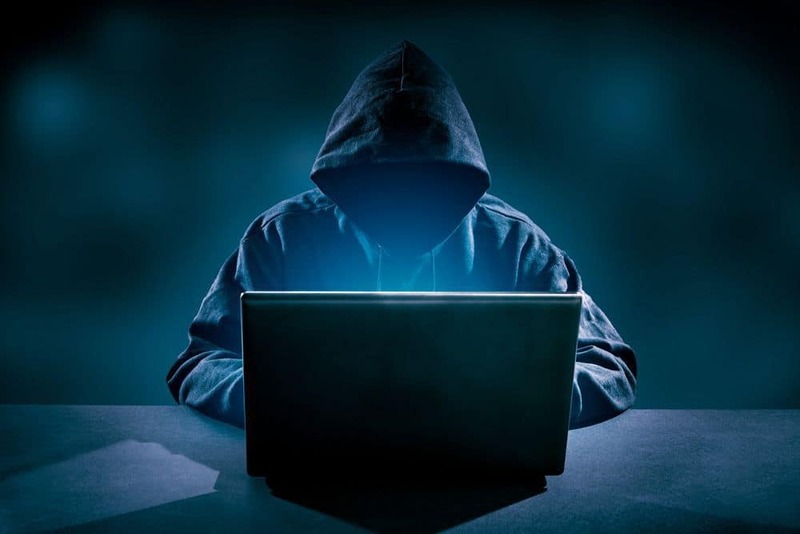 There is always the potential for security hacks to occur, which can lead to someone leaking or stealing your personal financial information. Monero addresses this by creating a default attribute which ensures that all transactions on the blockchain are hidden from the public. Using its CryptoNote protocol along with other technologies ensure that your information remains private and secure. One significant feature that separates Monero from Bitcoin is that Bitcoin addresses are typically used repeatedly for several transactions. All outgoing and incoming transactions, along with the metadata associated with it, remain viewable to the public through the public wallet address. Even though the receiver or sender has not made their identity public, all of their transactions can now be traced through their address. This address can be further used for nefarious purposes if a malicious entity accesses it. By analyzing common behaviors and linking the incoming and outgoing amounts, the wallet is easier to identify. As a result, the identity of the person that owns that address is easier to determine. Monero, however, ensures that only the respective sender and receiver have access to the addresses. The blockchain does not reveal the destination address which receives the XMR tokens. Instead, it shows the receiving address hash, which Monero separates from the address sending the tokens. The receiving or sending parties are the only entities which can reveal the destination address. With a secret view key, the receiver can see how much XMR they are receiving using an unlinkable address. This address is distinct and separated from their public wallet. These types of hard addresses are referred to as stealth addresses. Monero uses ring signature technology to ensure that transactions of its currency are untraceable. 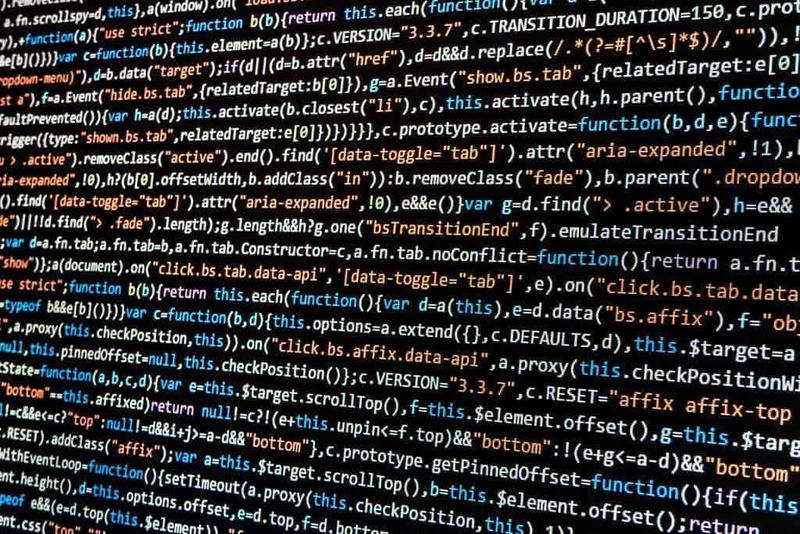 This technology allows for transaction mixing, which adds another layer and feature of privacy to the Monero blockchain. With transaction mixing, the sender can randomly select multiple other signers through which to send their XMR over the Monero blockchain. The primary takeaway here is that with ring signature, it’s basically a guarantee that no one person can determine where the funds originate. This is because everyone in the group signing pool is a potential signer. Ring signatures create more difficulty in tracing a transaction back to one IP address. This means your transactions going over the Monero blockchain remain private and anonymous. The team behind Monero focuses on anonymity and privacy. However, these unknown developers are highly-talented. While the team consists of seven core engineers, only two of them are publicly known. Along with five pseudonyms meant to keep the team private are Francisco Cabanas and Riccardo Spagni. In addition to the core development team, Monero has received contributions from nearly 200 individuals through the entirety of the project. The project also goes through regular development updates which include additional improvements and features. These could be security enhancements or other useful features, however, they occur every six months. With this type of schedule, Monero can continue to grow. 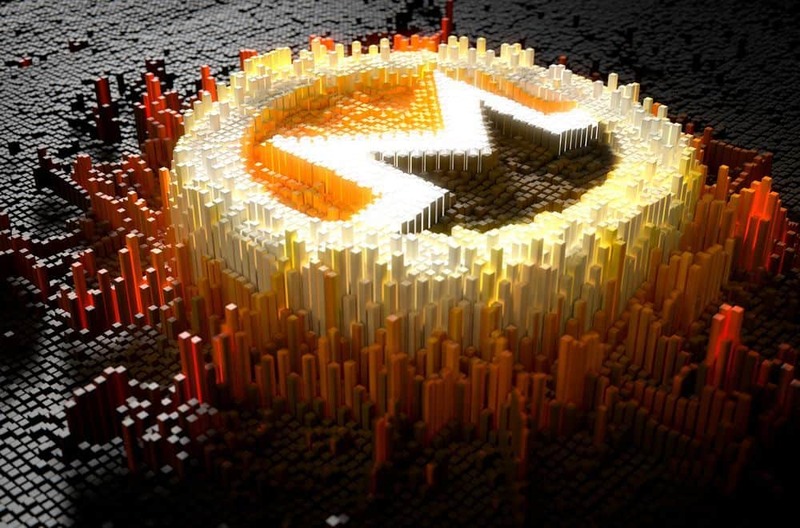 It ensures that both the core team and other contributing developers can adapt quickly to these changes, which means the Monero platform will continue to evolve and thrive in the cryptocurrency industry. Anyplace where censorship and restrictions exist will hold anonymity and privacy in high esteem. This provides the average person with a sense of privacy, which is something everyone needs to have. Those in oppressed countries greatly value the features that Monero offers. 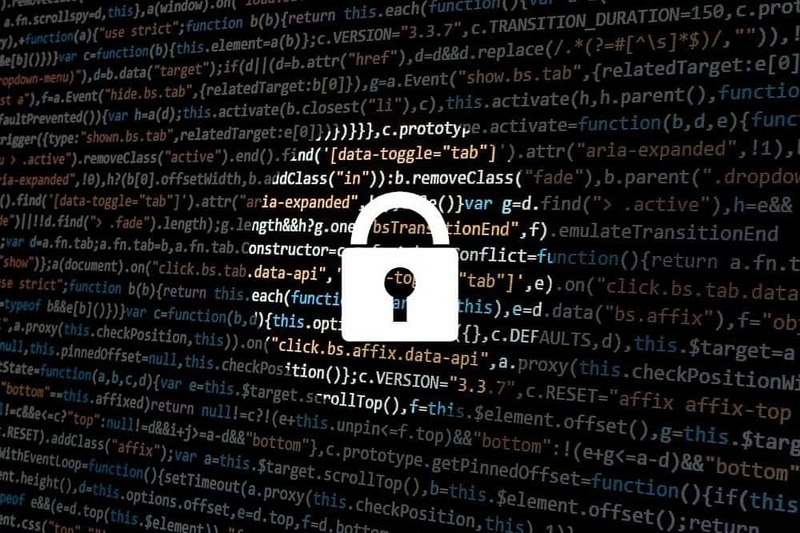 It’s expected that Monero and its team of developers will continue to focus on integrating beneficial privacy-based features into its platform. These features will only serve to improve upon the privacy and anonymity that Monero already provides. Monero has shown that it has real-world uses as well. The platform offers a way to privately and securely transfer value in an online format. It does so with a method that offers its users security and makes it nearly impossible for a hacker to access their information. Even though there are additional cryptocurrency competitors in the privacy realm, Monero currently lives at the top of the list. The coin has show time and again that it not only meets but exceeds the standards for giving its users the best level of anonymity and privacy available. 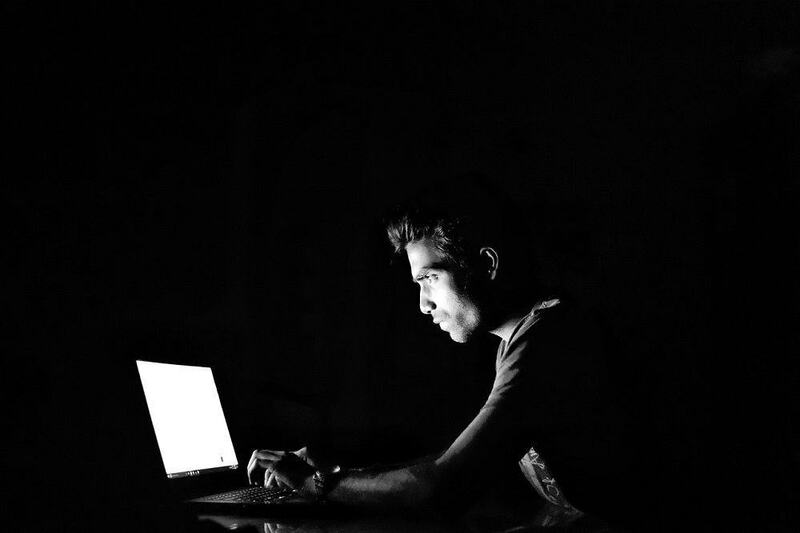 As more and more individuals realize how quickly their privacy is being removed, they’ll begin to search for a store of value which gives them a sense of anonymity. With Monero, we know that the sky is the limit behind their skilled development team. The project protects transactions and the data associated with them and keeps the information from public eyes. 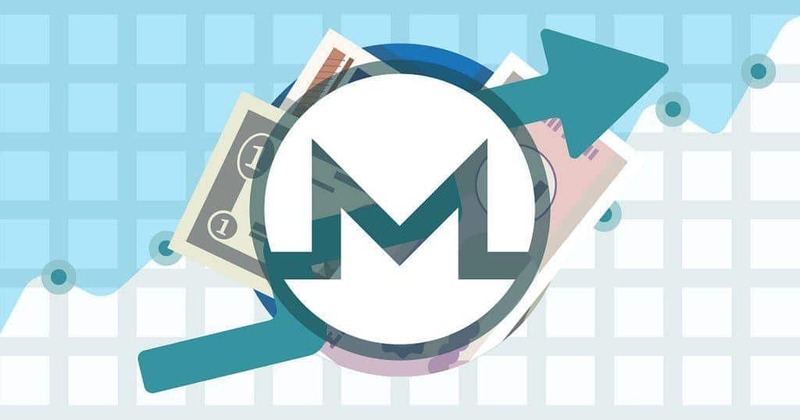 As a result, Monero has shown that it will continue to grow and succeed in the cryptocurrency market.